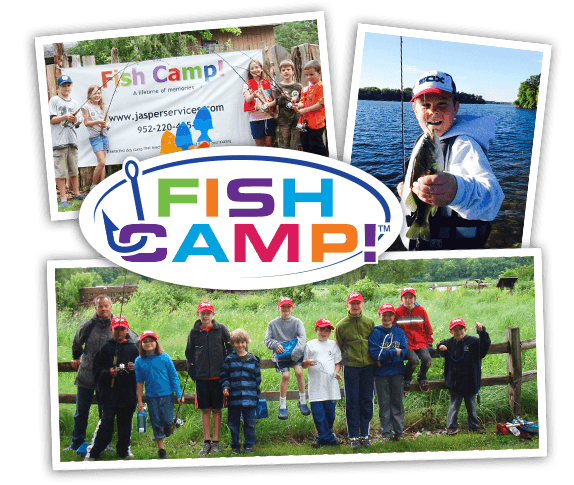 A program designed by fishing professionals to help kids discover the sport of fishing. comfort and the ultimate fishing experience. Let Captain Dan get you on the fish and teach you to catch more fish on your own! 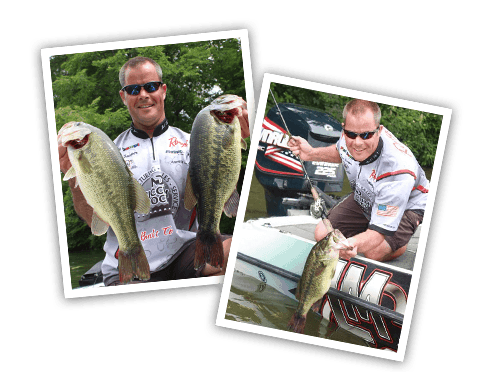 Go largemouth bass fishing on historic Lake Minnetonka. Lake Minnetonka is nationally ranked as one of the best bass lakes in the country by BASSMASTER magazine. Dan lives on the lake and knows where the fish are biting. Book your personally guided fishing trip with Dan, a full-time fishing professional and tournament angler. 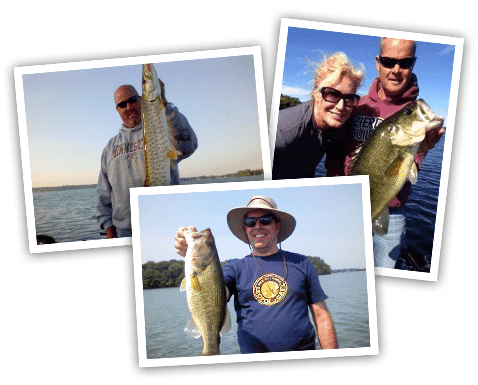 Looking to fish Northern Pike, Walleye, Musky or panfish? No problem. Dan fishes whatever is biting! 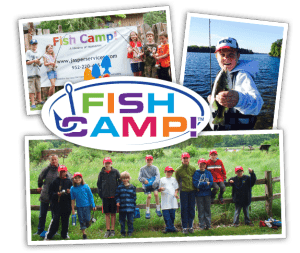 Fish Camp has been designed by fishing professionals to help kids discover the sport of fishing and give them all the tools necessary to continue fishing for years to come. 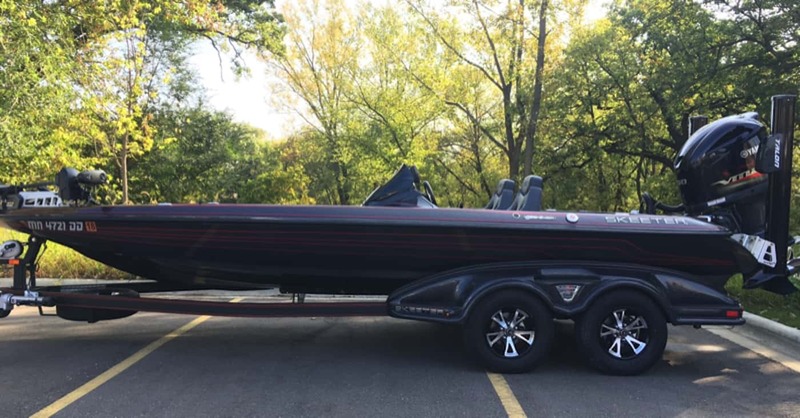 Fish like a pro in this top of the line Ranger tournament fishing boat. From the Minnkota 101lbs 36 V trolling motor and two talons for shallow water anchoring to the 10″ jackplate holding the 250 HP Evinrude HO, this boat is set up for comfort and the ultimate fishing experience. 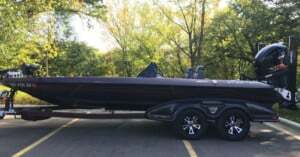 This is not your typical guide boat. Dan grew up fishing on the lakes and rivers of Minnesota and Wisconsin. Over the past 18 years, Dan has fished all over North America, from Alaska to Costa Rica fishing both fresh water and salt water.